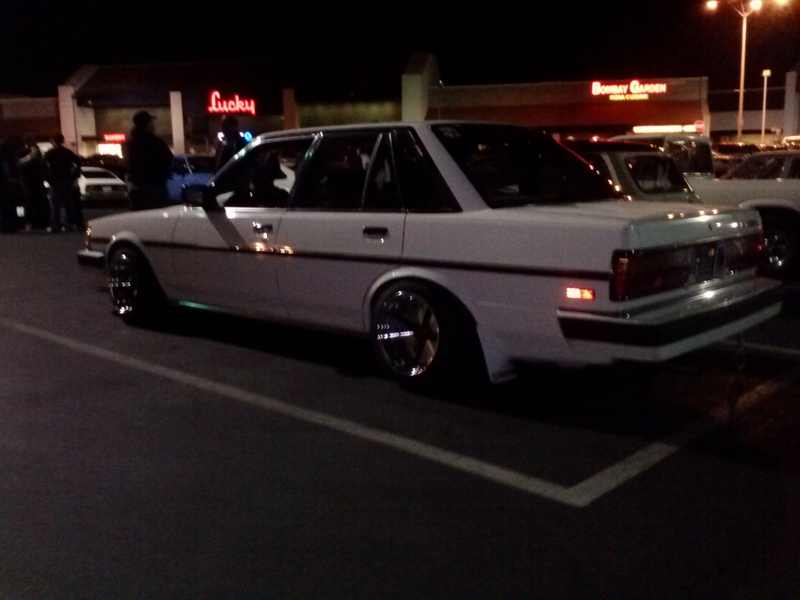 Went to a meet tonight saw a lot of cool cars and met some cool people. 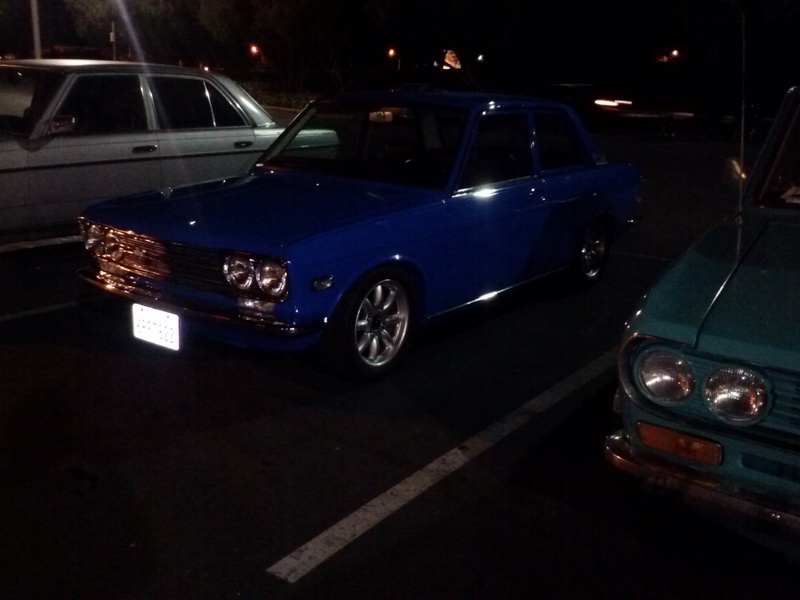 There were a lot of crazy 510’s and of the 4 Z’s (mine included) 3 were AMAZING(hmm which one was the bad one??) . There were some Toyotas that came through, along with an old school Mini Cooper. I didn’t take too many pictures. Here are the ones that caught my eye. 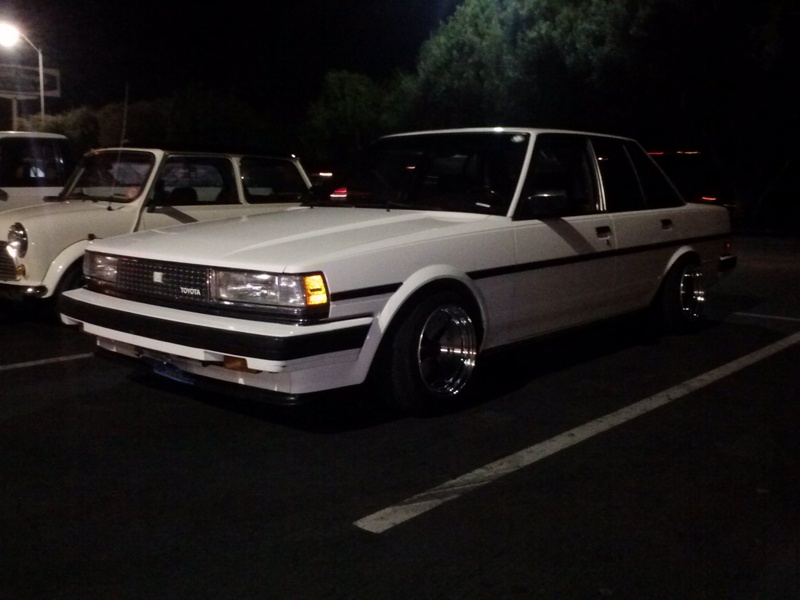 Pristine 5 Speed Toyota Cressida. On Hoshino Impuls. Rotary swapped 510. 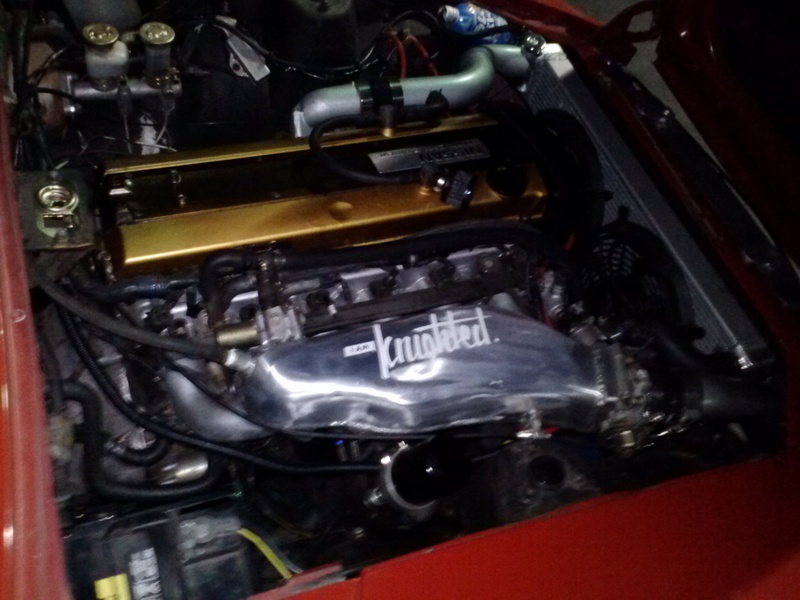 Completely Overhauled. Clean clean clean. and fast. Then there was this. It was the first thing I saw in the parking lot as I pulled up. 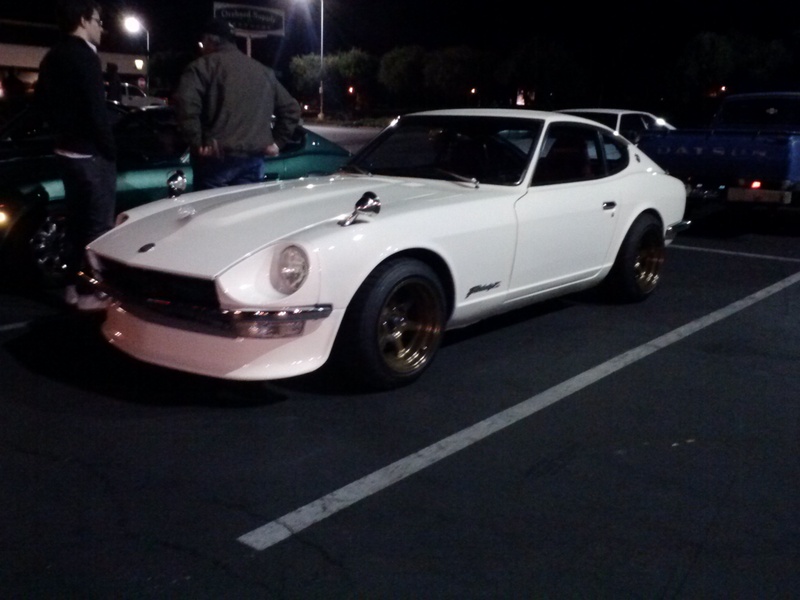 This Immaculate white 240z. Just the right amount of drop, Just the right amount of wheel width, just the right amount of modernization in the interior. A white whale If I should say. There she blows! It was a cool event and I’m looking forward to some of these later in the Spring as more people will be willing to bring their cars. Look for more posts about meets and events later.